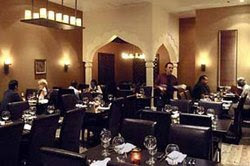 Please join Las Vegas NACE on Wednesday, February 11th, 2009 at Origin India for our February networking meeting. 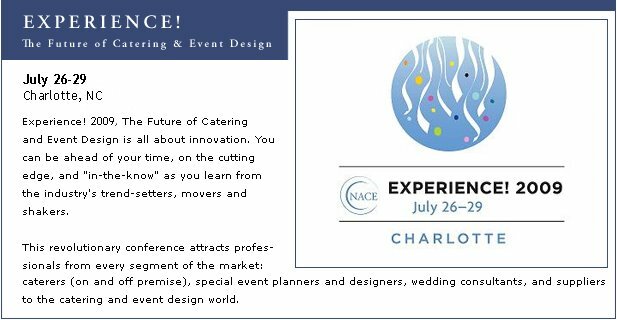 The evening calls for "Spicing it Up & Jazzing it Up" so be prepared for an enticing night of networking, delicious ideas and learning with your fellow NACE members. Visit our meetings page for more information and to register for this meeting and stay tuned for meeting information to come very shortly!